Even if the writing systems in the Early Bronze Age were emerging out of their ancestral proto-literate symbol systems, it is generally agreed that true writing of language was invented in Mesopotamia (ancient Sumer) around 3200 BC. While conducting an excavation at a Neolithic site in Romania, a team of archaeologists unearthed from an ancient tomb three small clay tablets containing indecipherable carved signs, together with a small cache of offerings, accompanying the bones of a mature human. Similar objects have been found in other locations in the southern Balkans. We are in 1961 in the village of Tărtăria, about 30 km away from Alba Iulia. 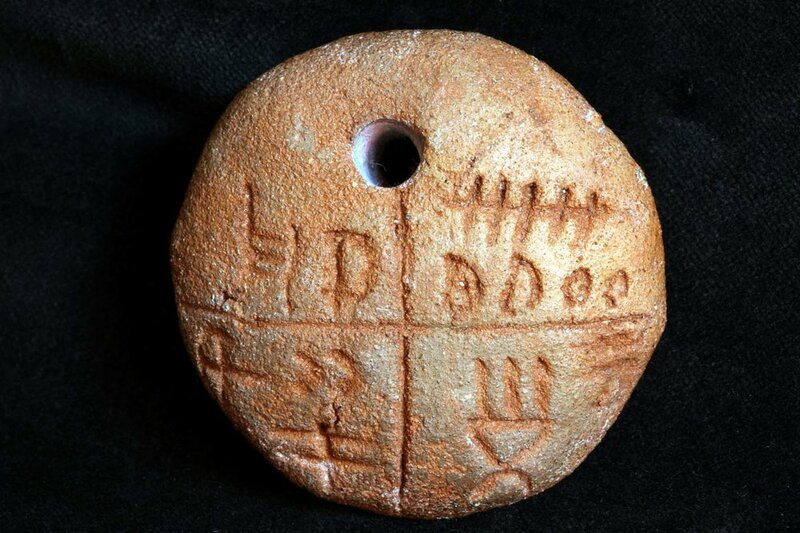 Dated around 5300 BC the clay tablets bear incised symbols and have been the subject of considerable controversy among specialists, some of whom claim that the symbols could represent the world's earliest known form of writing in the world. Other archaeologists believe they are pictograms, random scribbles, religious or ownership symbols. And all of these because the workers at the conservation department of the Cluj museum baked the originally clay tablets in order to preserve them. This made direct dating of the tablets through carbon 14 method impossible. Before we go further, let's try to understand the context. Humans had been speaking for a couple hundred thousand years before they got the idea to write their stories down. This is how people began scribbling, sketching and telling the world about their culture in a permanent way. But when they finally did scratch out a few symbols on clay tablets thousands years ago, they unknowingly started a whole new era we call “history”. The presence of written sources denotes the technical dividing line between prehistory and history. Returning to Tărtăria tablets we observe that all three have symbols inscribed only on one side. 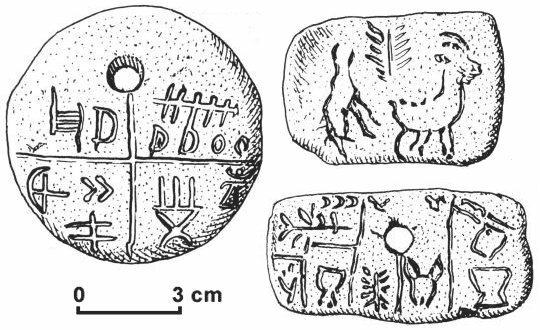 Two tablets are perforated and covered with signs, and the third uses a purely pictographic writing method (a horned animal, an unclear figure, and a vegetal motif - a branch or tree). The meaning of the symbols is unknown, and their nature has been the subject of much debate. If they do comprise a script, it is not known what it represents. The Tărtăria tablets remain, as we said before, undecipherable. And it is extremely difficult to demonstrate archaeologically whether a corpus of symbols constitutes a writing system, but these tablets are certainly generating a lot of interest among scholars of ancient languages and writings and the places they were discovered worth a visit.